Black and Bike: The Endless Project. 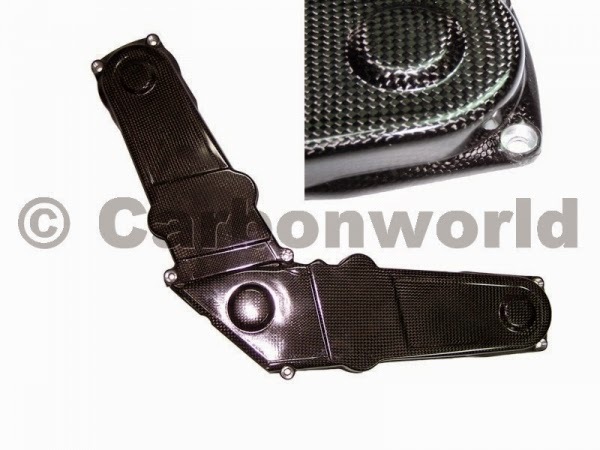 New Carbon Belt Cover by Carbon World. I have received it 4 months ago and no problem at all.